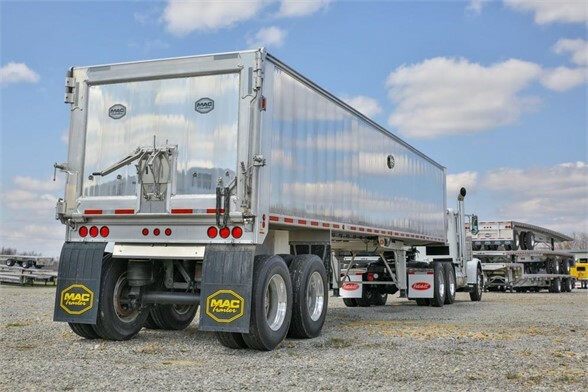 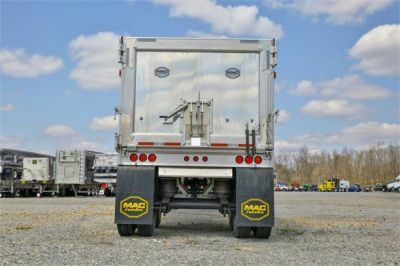 2019 mac 40ft mvp ss trailers in stock ready for delivery. 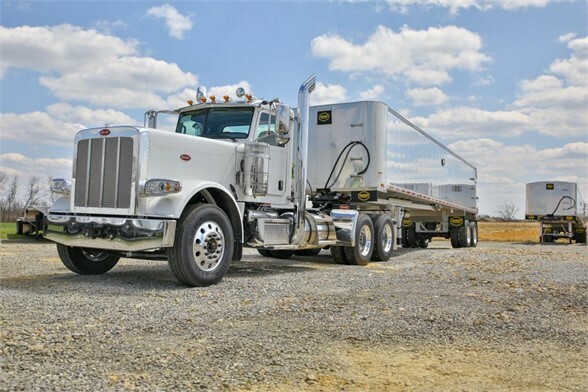 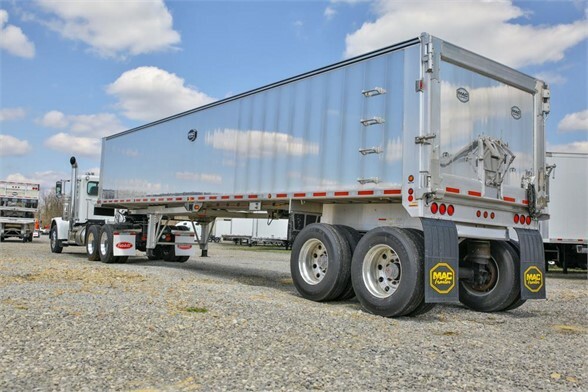 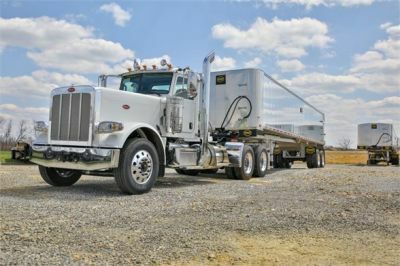 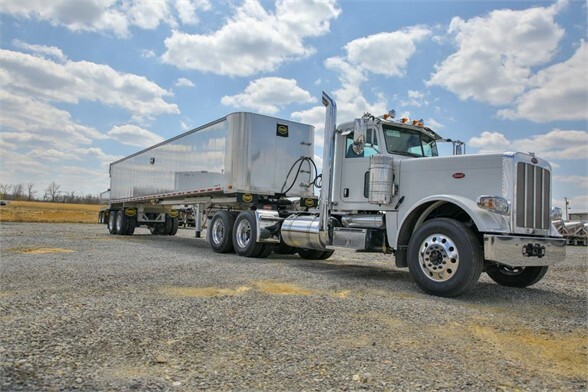 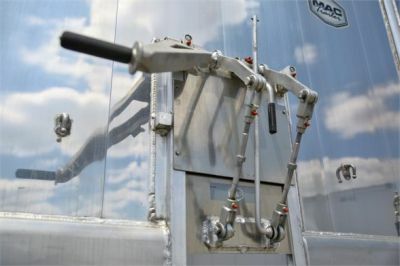 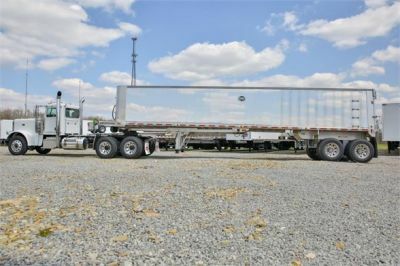 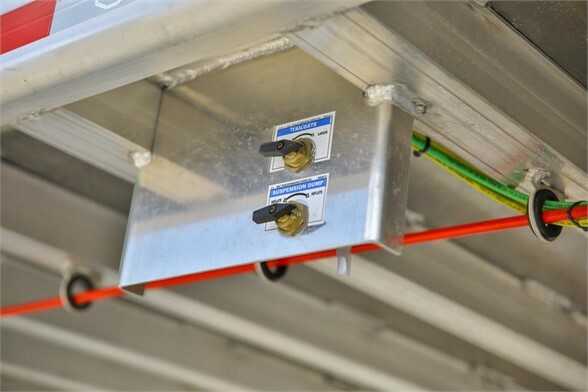 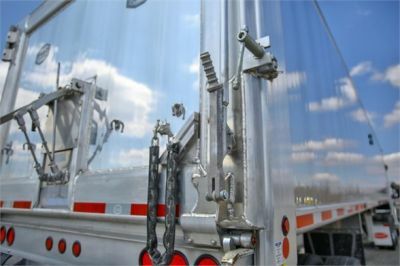 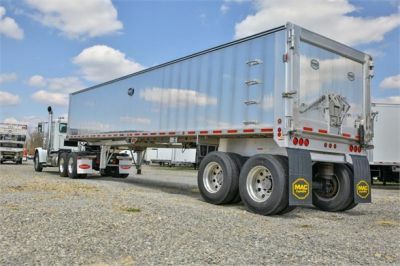 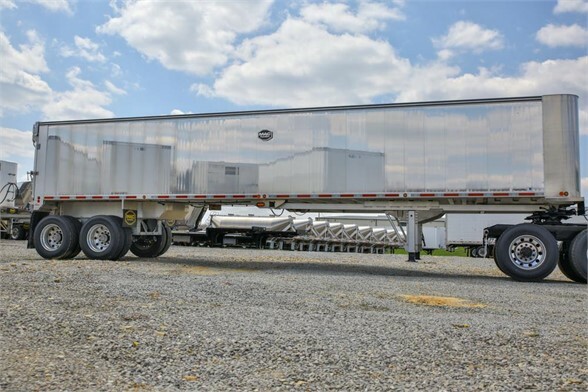 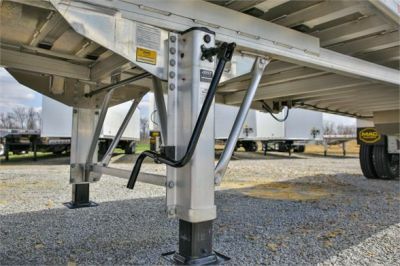 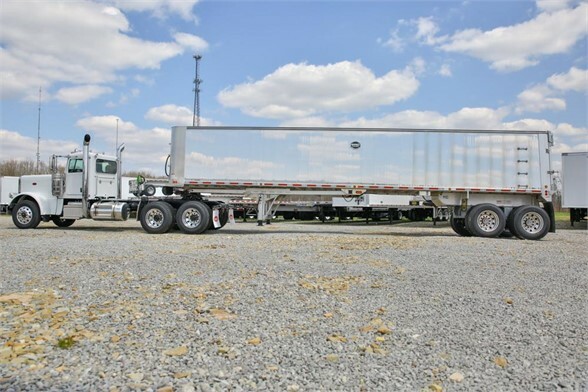 Financing is available on these trailers with competitive rates. 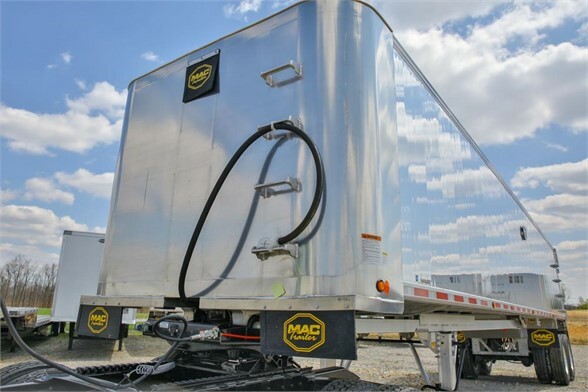 Soon to be the nation's largest mac dealer with over 300 trailers on order and over 150 trailers in stock. 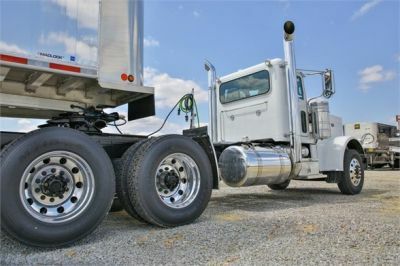 Don't see exactly what you are looking for? Give us a call today 1-888-516-1451.